A lot of you reading this are coaches in barbell clubs all over the globe. This is an interesting era that we are coaching in guys and gals. For the first time ever men and women are coaching the sports that they love, and they are making a living all the while. Coaches of the past dreamed of this era, but it is us that are getting to live this dream. Each of us has our own goals regarding our facilities and teams. Some people simply want to teach the different barbell movements because they love the movements. Some people like the community that comes along with most clubs. When I formed Team Mash Elite, I had two concrete goals. I wanted to provide a facility, program, and support for athletes trying to reach their goals normally higher goals. I also wanted to provide a place to work with “at risk” kids using the barbell to teach them skills such as goal setting, work ethic, and perseverance. I have always enjoyed working with young people because a coach has the potential to provide them with tools that could potentially redirect their lives. I love coaching my amazing athletes. I mean I am at the World Championships right now, but it’s much more rewarding to provide these men and women with new skills and opportunities that might better their lives. This mission is the very thing that I use to choose our sponsors. Any of you that run a non-profit need to really consider who you partner with. There is no way to do it alone, but a bad partnership can bring down the walls around you. You don’t have to be a non-profit to partner with sponsors. If you want to provide your athletes with as much support as possible, sponsorships aren’t an option. They are a necessity. 1. Let club owners know how I choose our sponsors. 2. Let our followers know why we have chosen the partners that we have. 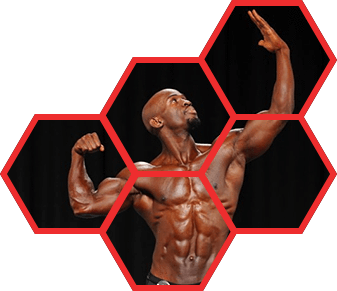 HAK Nutrition reached out to us because our goals aligned. They’re organization is made up of athletes that are also scientists (great combination by the way). They seek to see all young people introduced to health and fitness. They were attracted to us because of our mission to assist our young athletes on reaching their goals as well as the “at risk” program. Right away we were aligned in our thought process and mission. 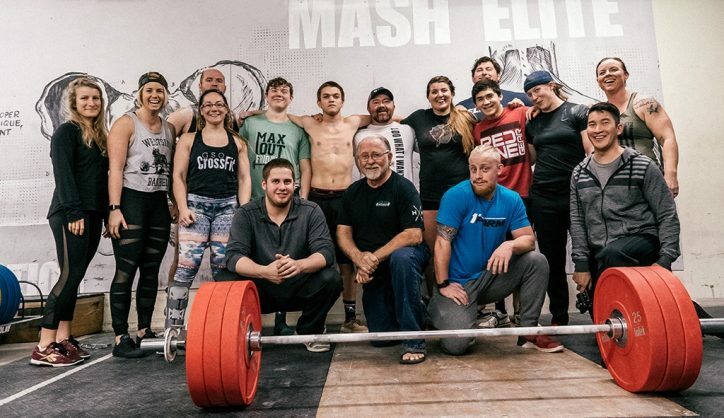 We have the best weightlifting team in America. We have a great social media presence. Those two things have really blessed our team with a lot of great opportunities. Several supplement companies have courted us, and we have turned down several. It was easy to make the decision to go with HAK Nutrition. They are a bunch of really smart scientists that love young people, and that want to have a positive influence on the industry. Guys like this make the best products because they are 1. Smart, and 2. They care. They have researched and formulated synergistic products to improve the three phases of training (Pre=Before, Intra/Sport = During, and Post=After), so each athlete can always perform at their most optimal and highest levels every day. Obviously this is incredibly important for my athletes. I believe since they are athletes themselves, they are trying to change the industry with their scientifically researched and synergistic formulas including full transparency labels so each athlete knows what they’re putting in their body and why. Most of our athletes experience year-round out of meet random testing, so it’s very important to know that the supplements that they are using are what they say they are. HAK sources with only the highest quality and patented ingredients and are not cutting costs within the product. To achieve the best performance our athletes expect to put the best product in their bodies. HAK was an easy choice. Use code ‘MASHELITE’ for 20% off! Yes that was a plug, but I hope you guys have learned a few things from this blog. You have to know who you are to choose the right sponsors. If your vision matches a company that believes in your brand, they are probably a good fit. I hope that all of you that follow us have learned why we have chosen the sponsors that we have. It’s a process that I take very seriously. I value all of you, so I will never rep a company that I don’t believe.